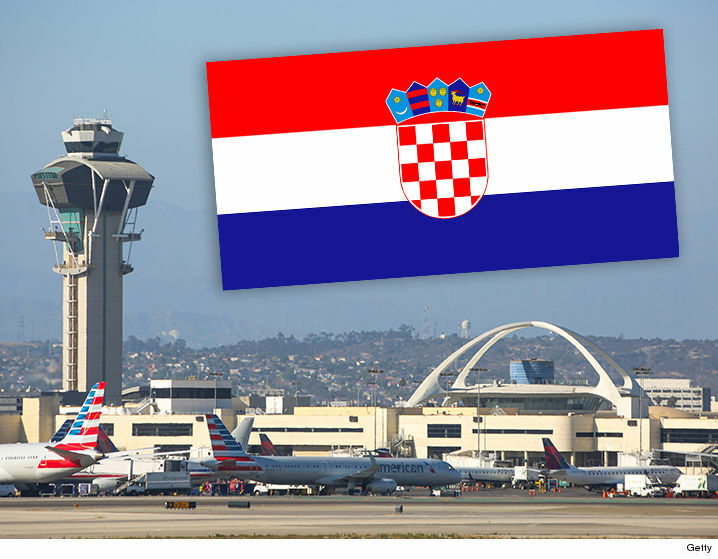 One of the dozens of detainees at LAX — held since Donald Trump‘s “Muslim ban” went into effect — is a Croatian citizen, according to the ACLU … which is odd because Croatia is NOT one of the 7 banned countries. Sources connected to the ACLU, who are on the ground at LAX, tell TMZ the Croatian woman flew into LAX from Paris this weekend. We’re told she was forced to sign docs surrendering her tourist visitor’s visa to enter the U.S. … and she is set to be flown back to Paris. As we reported … immigrants at LAX who’ve been detained are being coerced to sign over their visas and green cards, as well as being sent back to their home countries. At this point, it’s unclear why the Croatian citizen is being detained by Customs and Border Protection. We’ve reached out to national headquarters … but no one’s picking up. The woman’s detention is also puzzling because a federal judge issued a temporary stay of Trump’s ban … for anyone traveling with a valid visa, and we’re told this woman was. Meanwhile … attorneys are currently at LAX offering free legal services to detainees and their families. Protests continue outside the airport.